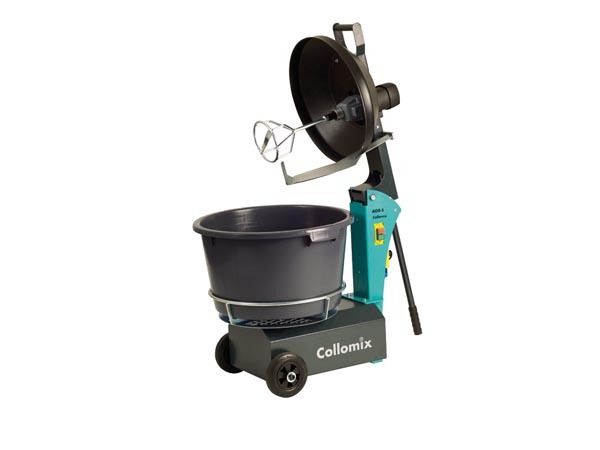 All-around performance: in the AOX-2 rotary mixer, a special, 65-liter mortar mixing bucket rotates around a fast-turning central stirrer. 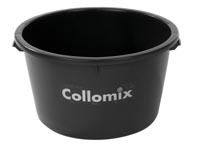 It's practical: an edge wiper prevents material deposits on the rim of the bucket and guarantees a thorough mixture. Depending on viscosity, the AOX-S comes standard with two exchangeable stirrers (M 14 thread).